Please call us on 0121 737 8445 or complete the form below. * Vehicle images and descriptions on this site are for illustration and reference purposes only and are not necessarily an accurate representation of the vehicle on offer. Vehicle4Lease West Midlands is a trading name of Move Vehicle Leasing Limited who are a credit broker and not a lender. 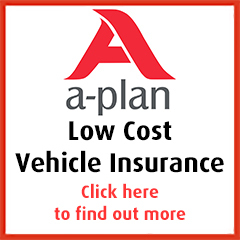 Copyright © 2019 Vehicle4Lease West Midlands, All rights reserved.